The applied septum is crucial for optimal analysis. 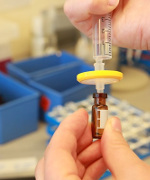 Primarily, the septum should be inert to the sample solution and at the same time protect it from outside contamination as well as from possible evaporation. 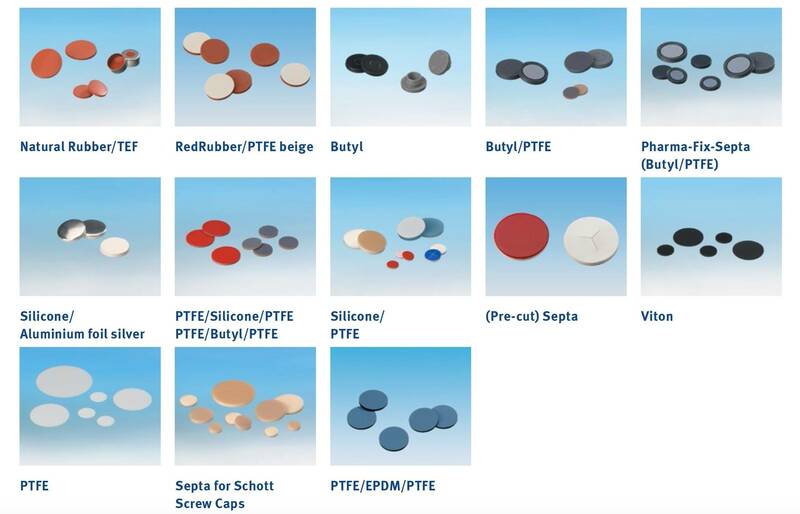 Almost all sealing discs are coated on one side with PTFE (Polytetrafluoroethylene), which has a high chemical resistance and forms an inert barrier between the sample and the carrier material of the septum. 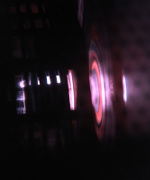 The carrier materials have different physical and chemical properties, e.g. temperature resistance, reclosing properties, purity, hardness, thickness, etc. We offer bottle septa with a diameter of 8mm to 22mm. Select the needed size in the drop down menu on the left. 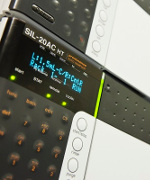 Choose from septa by Agilent Technologies and our home brand Altmann Analytik. These septa are a low cost and high quality alternative. For more Information about bottle septa, please click here. septa, PTFE/natural rubber, for 4 mL vials, 144 pcs. Properties and applications of septa made of TEF, PTFE, butyl, silicone etc. Durometer is the hardness of a septum, expressed in ° shore. The higher the "shore" number, the harder the septum, the lower the "shore" number, the softer the septum. The softest sealing disc is 45 ° shore A and the hardest 70 ° shore A is hard. In addition to the thickness of the disc, the hardness is an important indicator, which septum is suitable for the penetration of a certain needles (sensitive needles, thin or thick needles, pointed or blunt needles, etc. ).